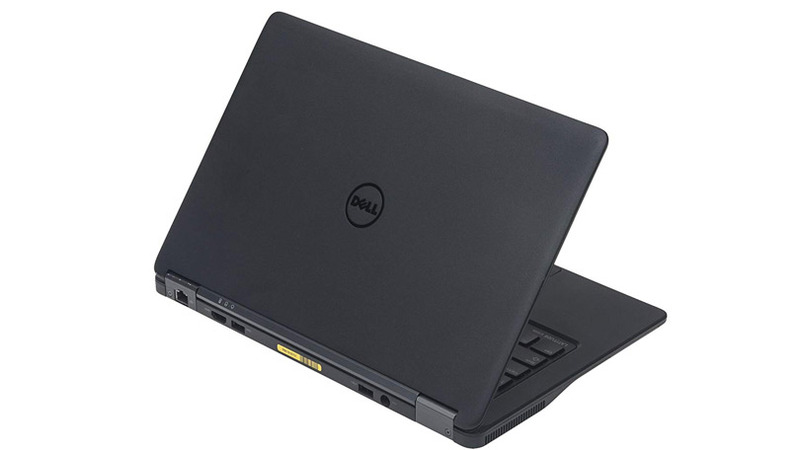 The Dell Latitude E7250 Refurbished Laptop 12.5" is part of the only series of laptops designed to be compatible with an existing laptop family docking station. 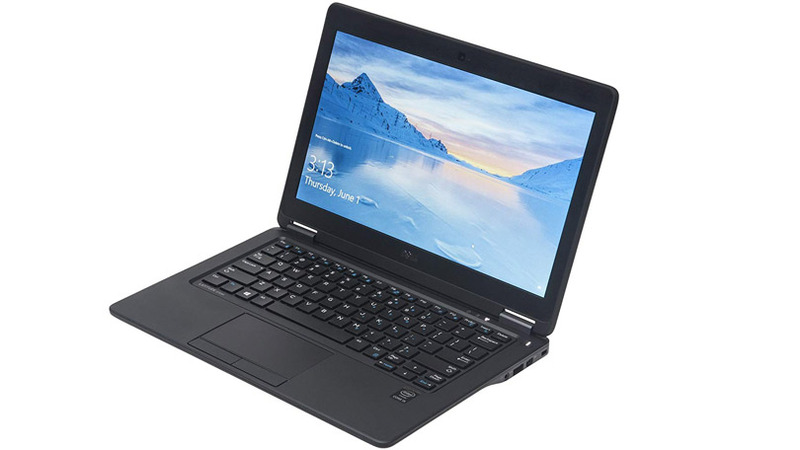 The reconditioned Dell Latitude E7250 Laptop 12" also features the Dell Wireless Dock option, which provides seamless high-speed wireless docking through Intel® WiGig technology powering up to two external displays, keyboard, mouse, audio and other peripherals for a desktop free of wires. Model Dell Latitude E7250 Refurbished Laptop 12.5"